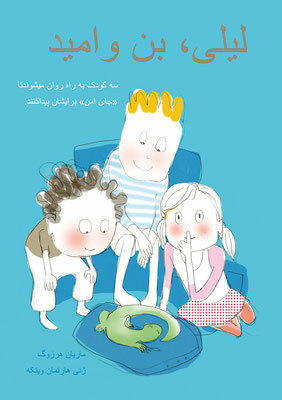 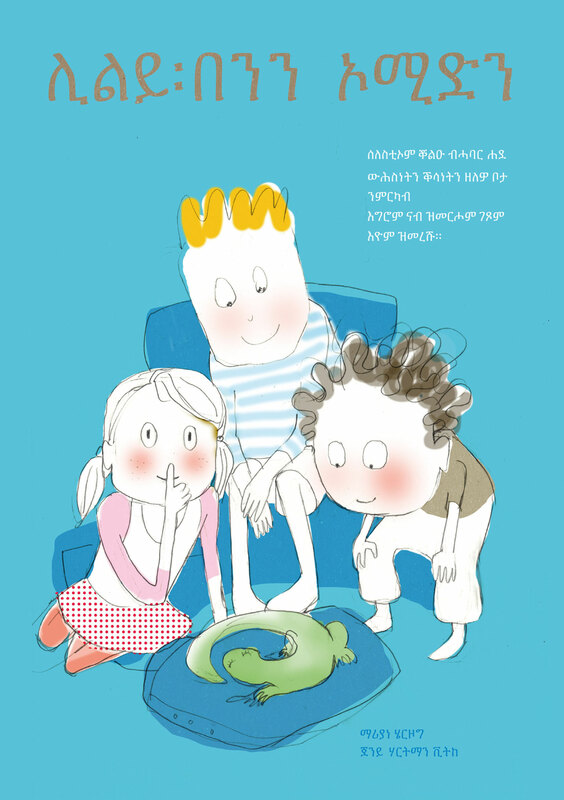 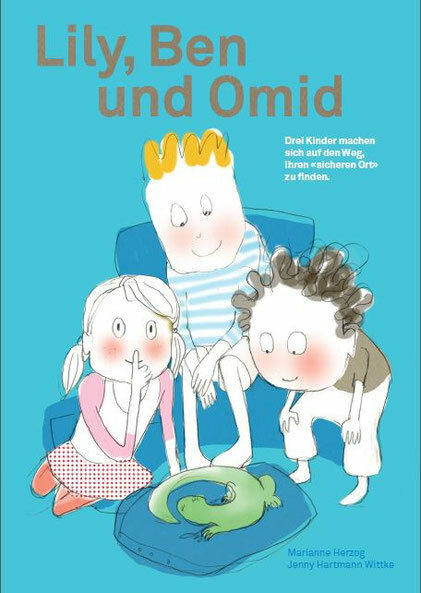 Picture Book: "Lily, Ben and Omid"
We produced the picture book "Lily, Ben and Omid" with a professional designer, Jenny Hartmann from Basel, Switzerland, written by Marianne Herzog. It was published in German in December 2015 and it is translated into English, Romanian and Swedish by our partner Schools, in Arabic by a professional translator. 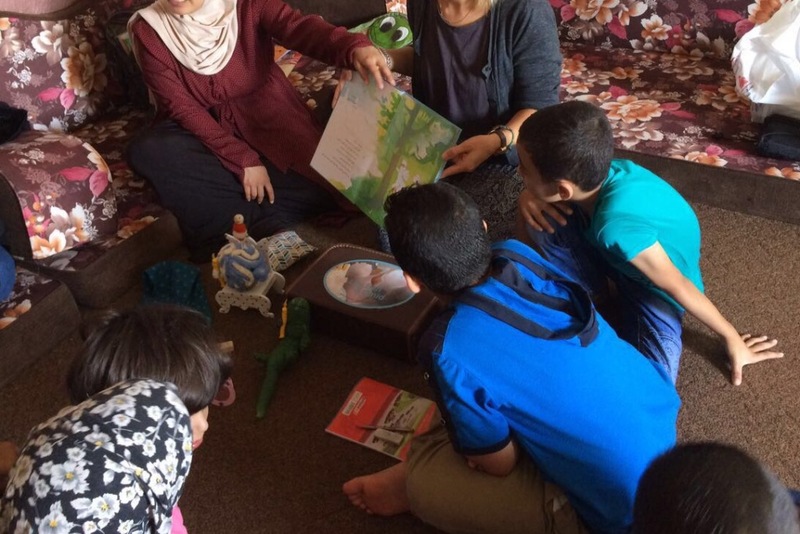 It is about the safe place and how we can cope best with psychological trauma. We decided to edit it in Swedish and Romanian because the two partners are schools where younger pupils are taught. Additionally the book was edited in Arabic, Tigrinya, French and Farsi because of the refugees from Syria and from other states who live in Sweden and in other countries. 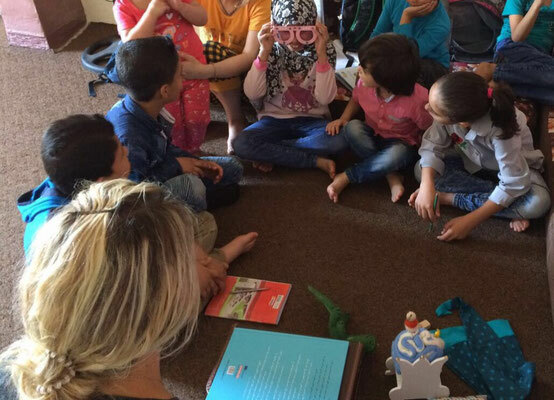 The books were delivered to the partners mid of June 2016. In Italian: "Lily, Ben and Omid"
In Polish: "Lily, Ben and Omid"
In Spanish: "Lily, Ben and Omid"
In Russian: "Lily, Ben and Omid"